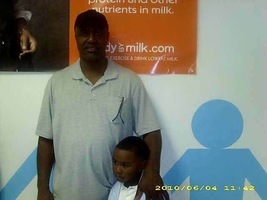 Provide comfort for the family of Dannie Reid with a meaningful gesture of sympathy. 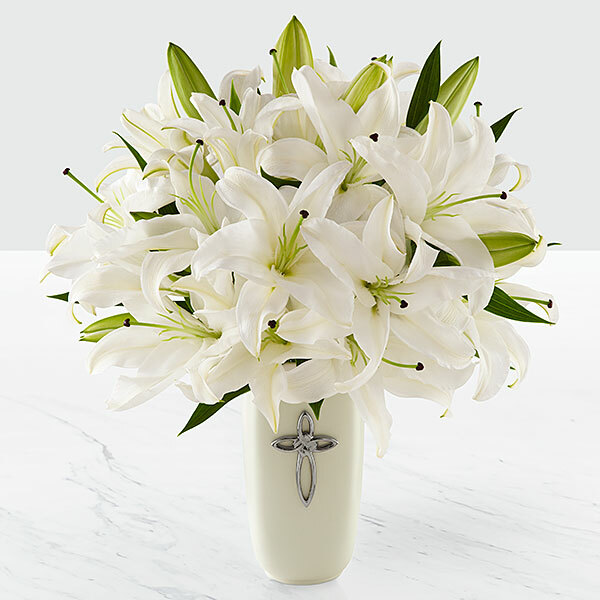 Dannie A. Reid 57 of York, Pa. passed away on Thursday April 11, 2019. Born in Jamaica he was the son of George Reid of Bushkill, Pa. and the late Muriel Neves. Dannie was residing in the York area for the past 20 years and worked as a machinist for many years. He was of the Christian faith. 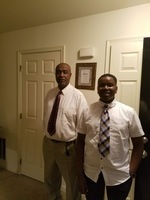 In addition to his father George he is survived by daughters: Amoy Martin of the United Kingdom, Tenneil Reid of Bushkill, Pa., Tacay Foster of Canada and 2 sons: Jory Reid of Westbury, N.Y. and Kyrin Reid of Baltimore, MD and 6 grandchildren: Damoy, Nickle, Aiden, Asher, Cameron and Cailon. There will be a viewing on Saturday April 20, 2019 from 12-2:00pm at the Joseph J. Pula Funeral Home Inc. 23 N. 9th.St.Stroudsburg, Pa. followed by a funeral service starting at 2:00pm at the funeral home. 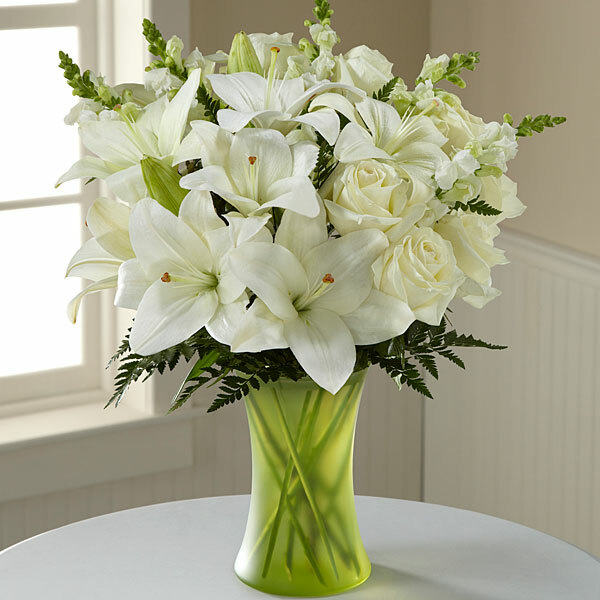 To send flowers in memory of Dannie Reid, please visit our Heartfelt Sympathies Store. 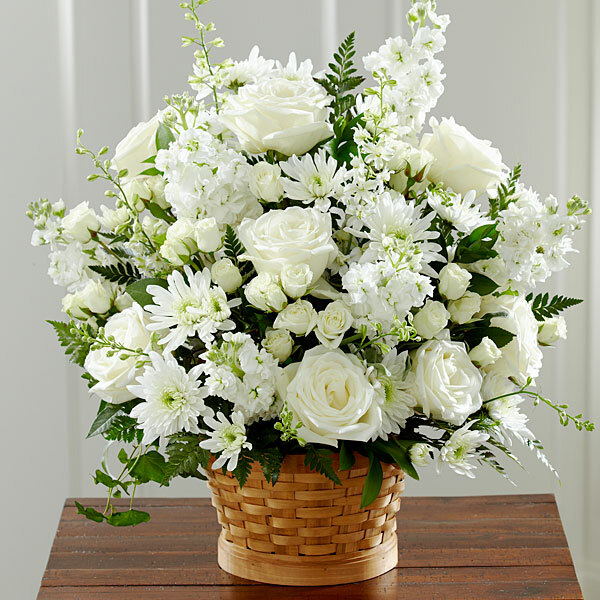 Michael and the Staff at Eyes of Nanuet sent flowers to the family of Dannie Reid. Heartfelt Sympathies Store purchased flowers for the family of Dannie Reid. Michael and the Staff at Eyes of Nanuet purchased flowers for the family of Dannie Reid.